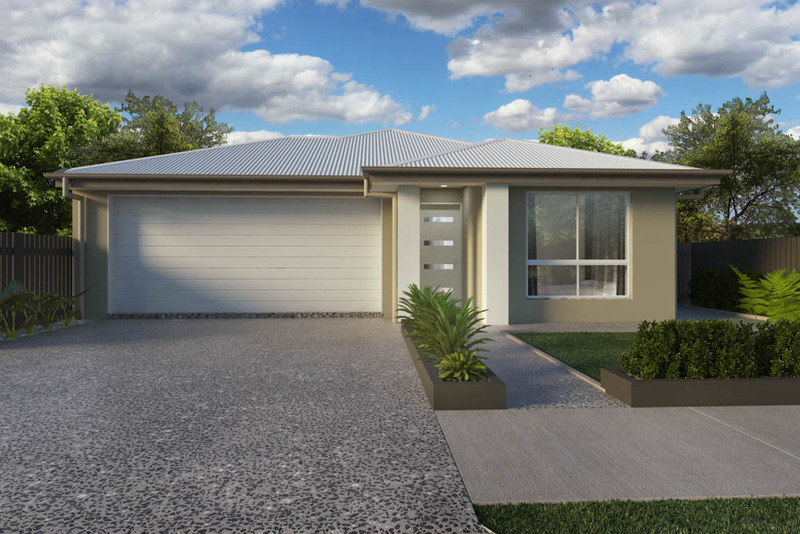 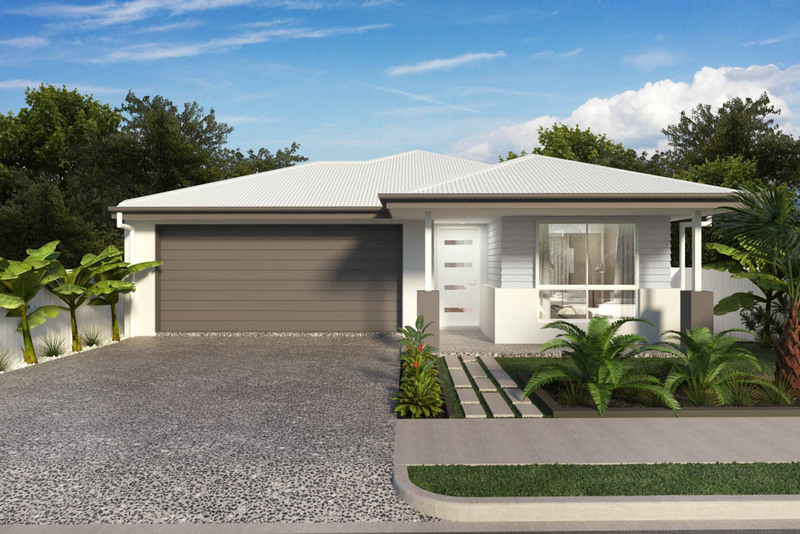 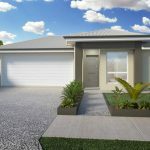 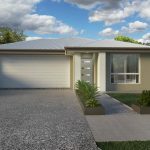 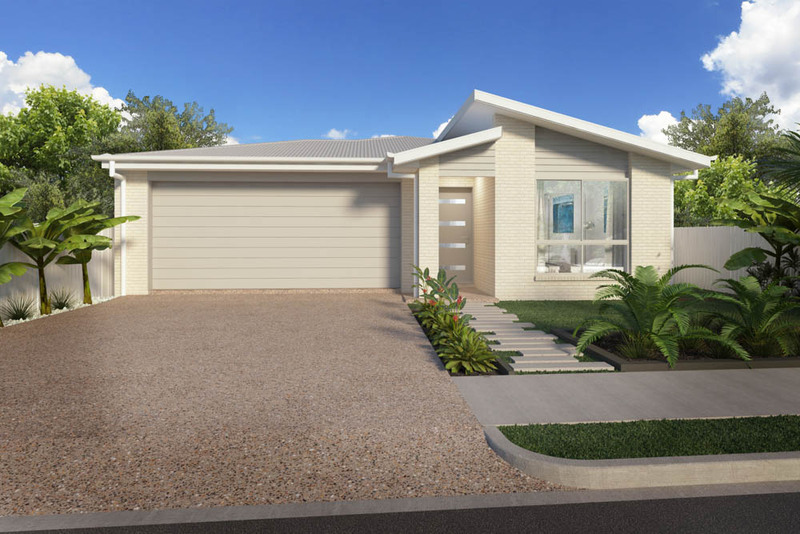 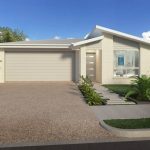 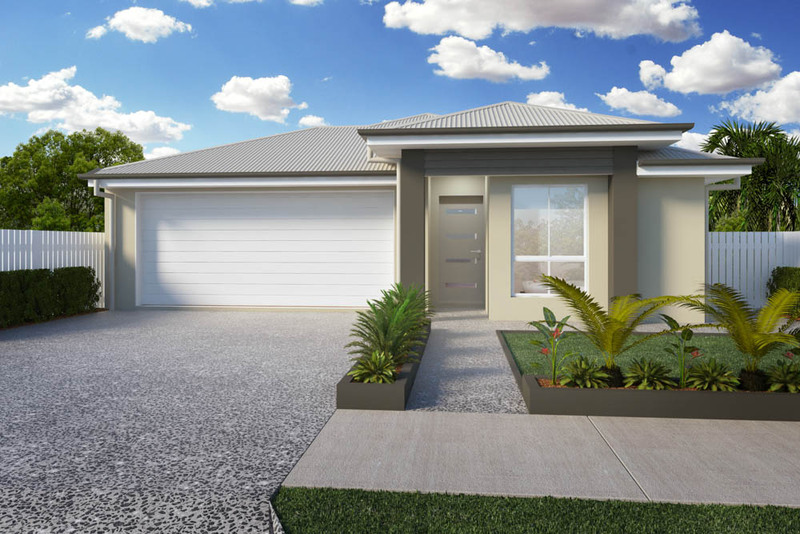 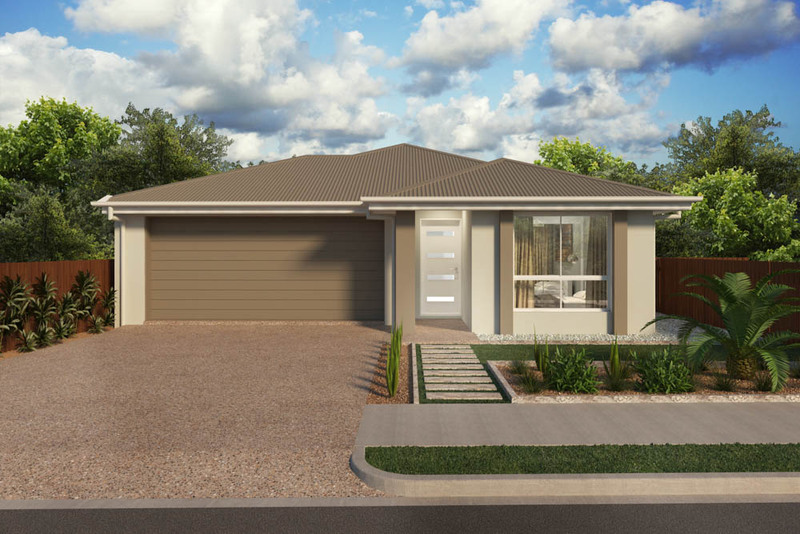 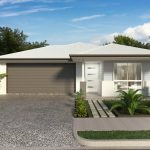 With class and distinction, The Bronte 209 is centred on modern contemporary design, coupled with dedicated spaces that provide each member of the family the room they need to spread out and enjoy the Queensland way of life. 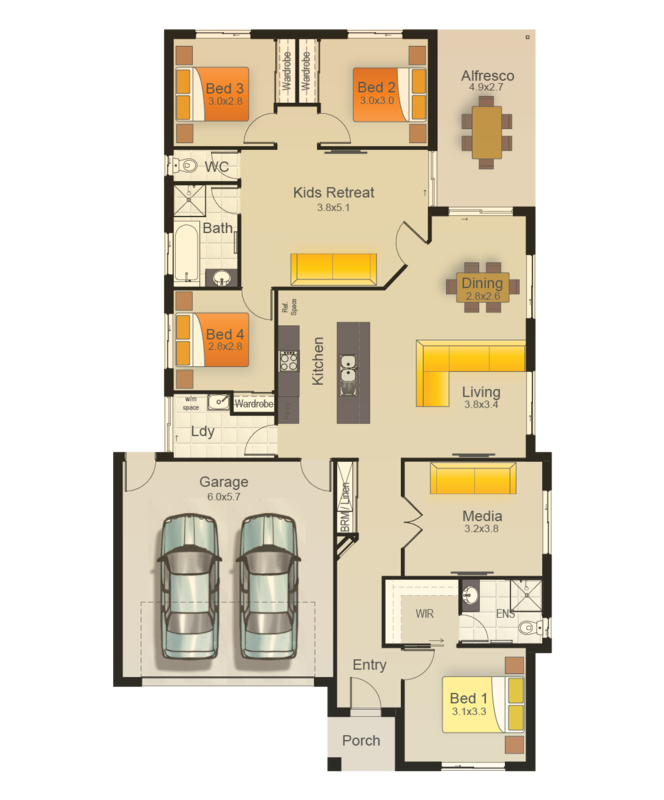 The entertainment options are well taken care of in the Bronte 209, yet the sleeping quarters are not forgotten either. 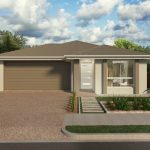 Cleverly positioned to flow from the kids retreat are 3 bedrooms, serviced with full sized bathroom, separate toilet and storage to keep organized. 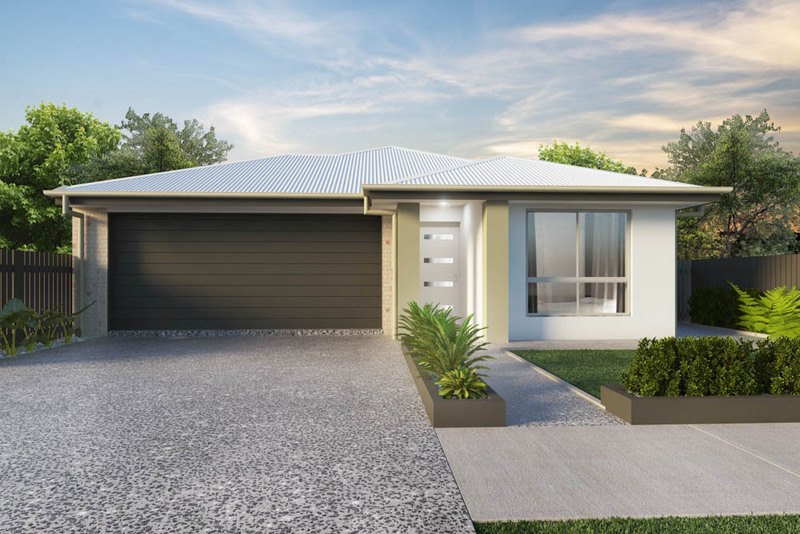 When you’re looking for a home with flexibility in living and room for the whole family, you won’t go passed the Bronte 209, a class above the rest.